Each day there is thousands of debris disposed into our water resources by some irresponsible individuals or due to lack of awareness. 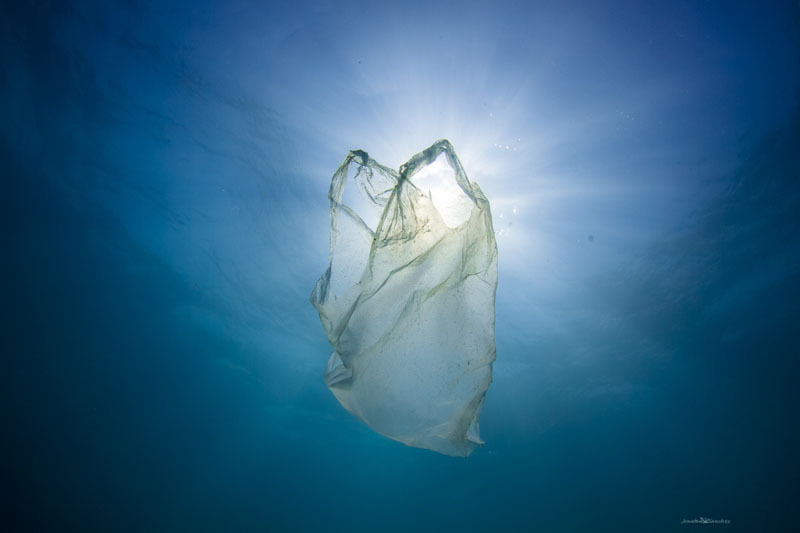 That piece of floating plastic bag may look just wastage for some, but to the aquatic life, it may cost their lives. A sea turtle might mistake that for a jellyfish, consumes it and it turn deadly. It irks us to see all these floating debris during our dives, and some were embedded to the sea bed too. 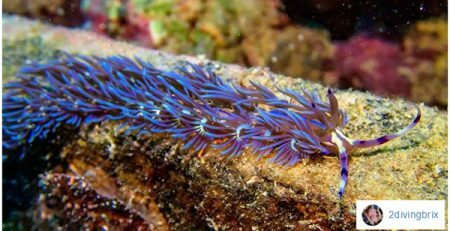 Combating marine debris is one of the environmental issues that we, divers, are very well aware of. Each of us plays a part in ensuring that the water resources are being protected, ensuring our planet sustainability. Choose to make a difference, be a responsible diver and earn your PADI Project AWARE Specialist certification. At Seaventures Dive Rig, we encourage team members and guests to take action against marine debris. Whenever we can, we organized underwater clean up on Fridays. However, it does not have to be a special event to do your part for our planet; you can pick up a few plastic bags at the sea bag at the end of your dive and no irresponsible littering. Set a good example to others, especially the young ones, use the trash bin. Every little action counts. Get united with scuba divers and water enthusiasts from all over the world and together, make a difference. Take part in any Project Aware events nearby. 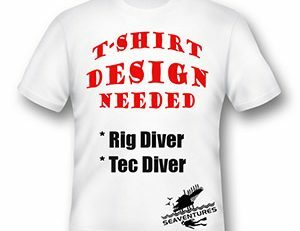 Find out more about being a Project Aware Specialist and enrol with Seaventures Dive Rig during your next dive holiday.